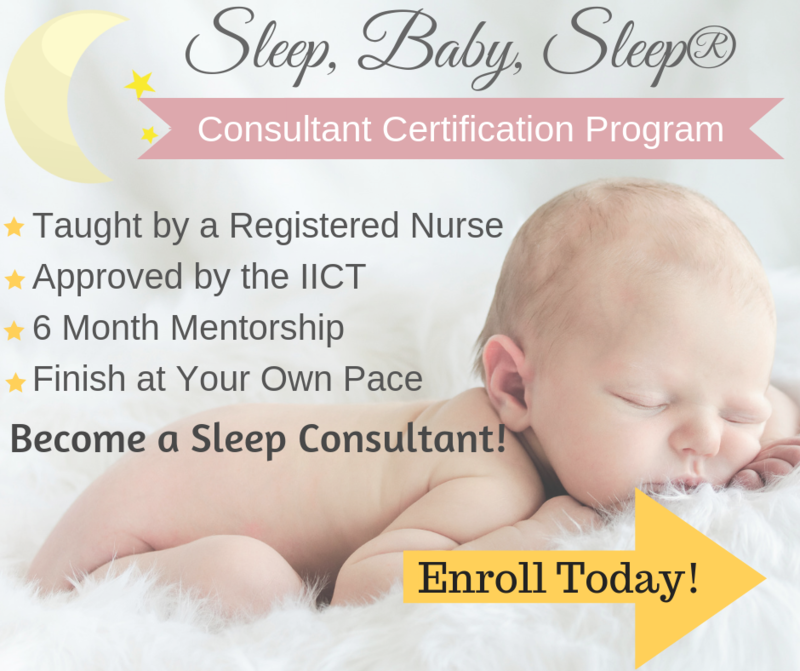 Baby Sleep Training in 7 Days! 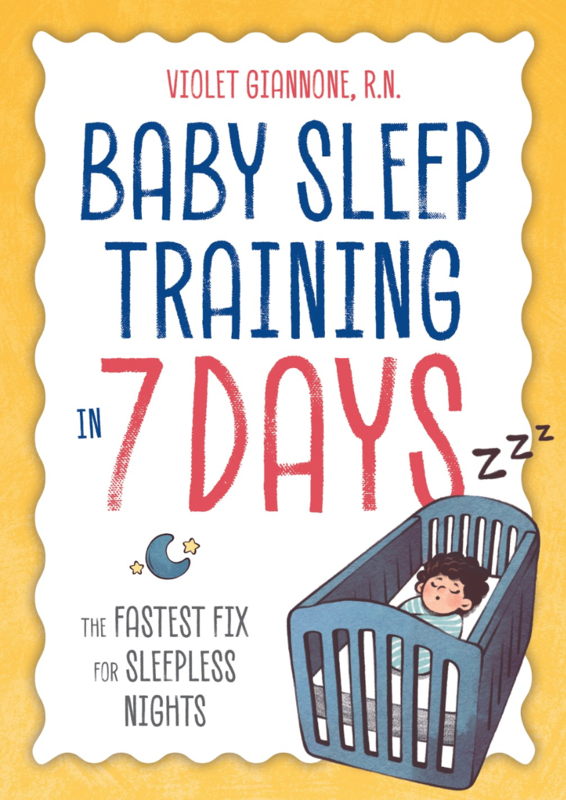 I’m thrilled to let you know that my book Baby Sleep Training in 7 Days: The Fastest Fix for Sleepless Nights is now available! A clear 7-day plan outlining what to do each day to help your child sleep better within one week. 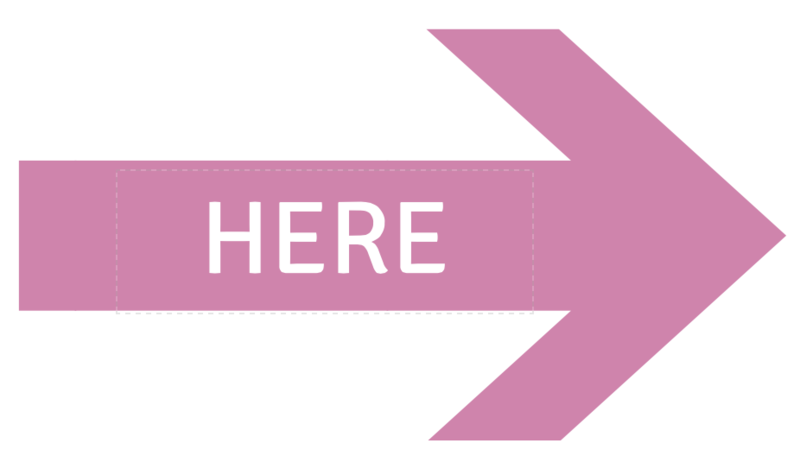 Before and after guidance to prepare you for the week of sleep training and set you up for success afterwards. 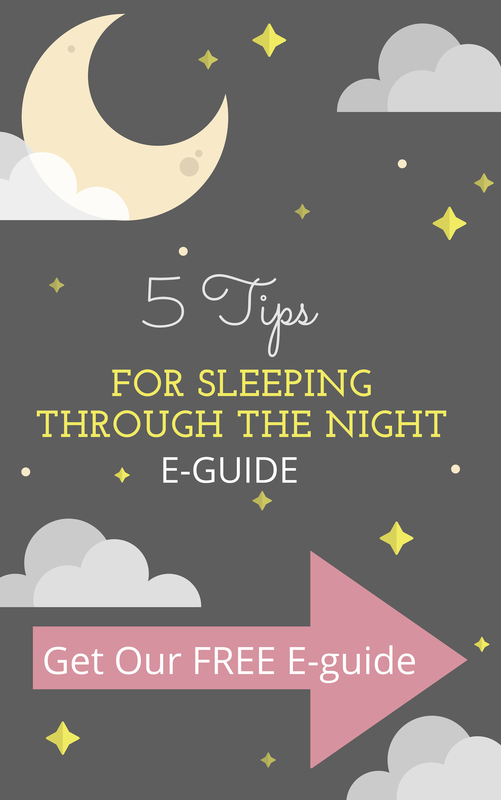 Troubleshooting support that offers specific advice for course correcting if your baby has a sleep setback. 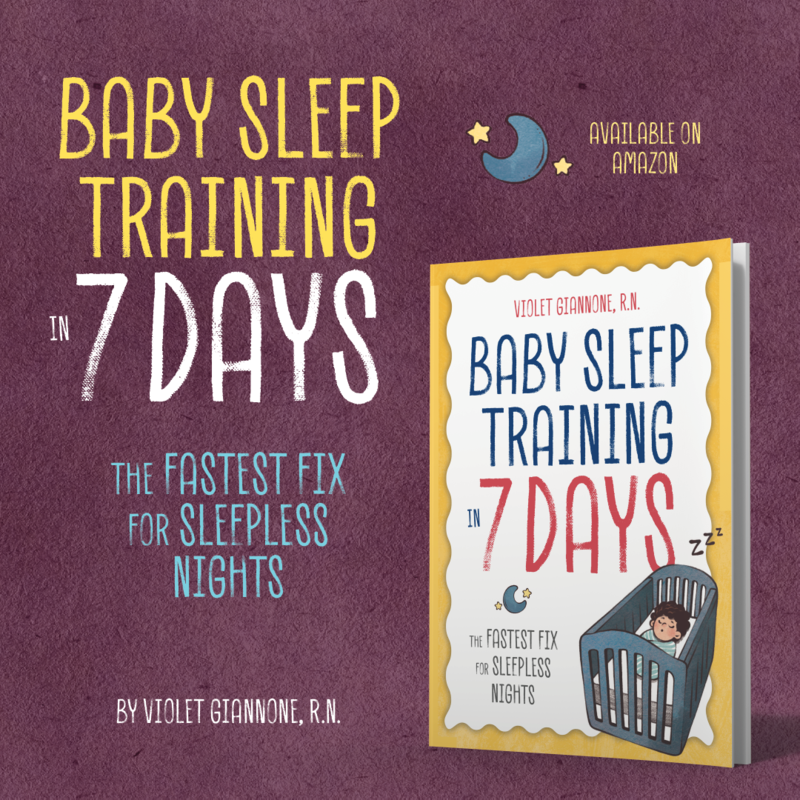 Baby Sleep Training in 7 Days is officially on sale July 17th, on my Birthday! Click to order your copy of the book!